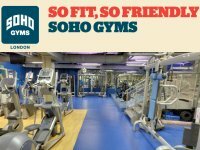 Popular gay friendly gym in central London. Sweatbox Sauna offers the chance for boys and men to get hot and steamy in London’s cleanest, most imaginative gay sauna complex. You do not have to be a gym user to use the sauna complex - it's open to all gay and bi-sexual men. 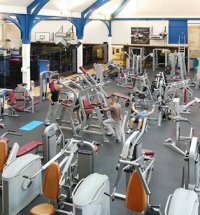 Award winning gym Central London: Gym, health and fitness club. Very gay friendly. 5. 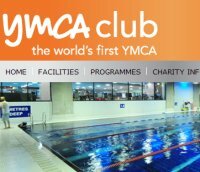 PayasUGym | Register here to get your £5 voucher.